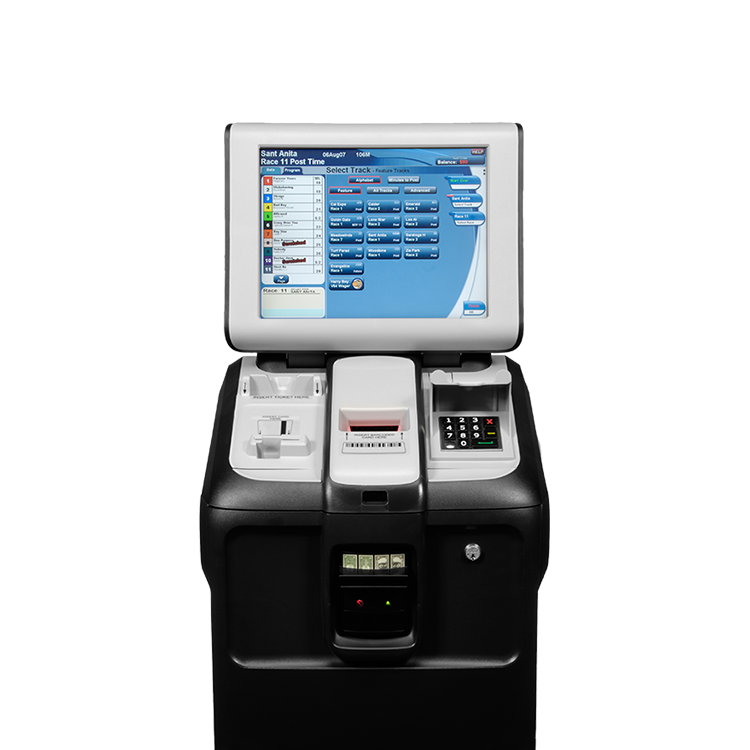 The BetJet® SL with ClearBet® user interface is a fast, simple-to-use unit that supports a wide range of services, allowing you to increase self-service wagering dramatically. It supports wagering with cash, account, voucher, and now with digital vouchers using the new Digital Link™ mobile suite. The BetJet® SL can deliver a variety of additional services and content, including handicapping data, player rewards and funding via debit card with Sportech’s Bet-Fund. If you’re interested in BetJet® SL for your business, contact a sales representative.